This Matletik leggings ensures a fluidity to your movements and highlights your silhouette. This ultra-soft, flexible 3/4 length Matletik leggings are designed to fit your curves while providing comfort and support when you move. These ultra-soft, supple Matletik shorts are designed to fit your curves while providing comfort and support when you move. 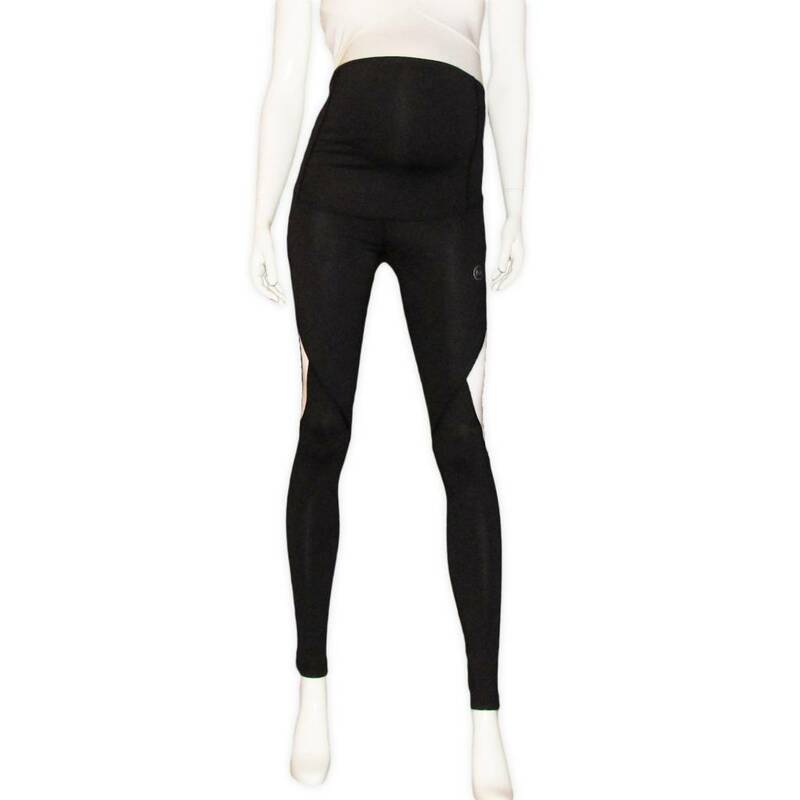 Unveil the sporty in you with this beautiful maternity leggings from Matletik. This Matletik camisole is perfect for your sporting activities. Our maternity yoga Matletik leggings offer a stylish, casual look. It is perfect in town, at the gym and also for relaxation! Matletik offers you your best ally for your sporting activities both indoors and outdoors. This Matletik T-Shirt is perfect for the sporty mom.